Thanks Secret Senna! It seems you are a very skilled designer! 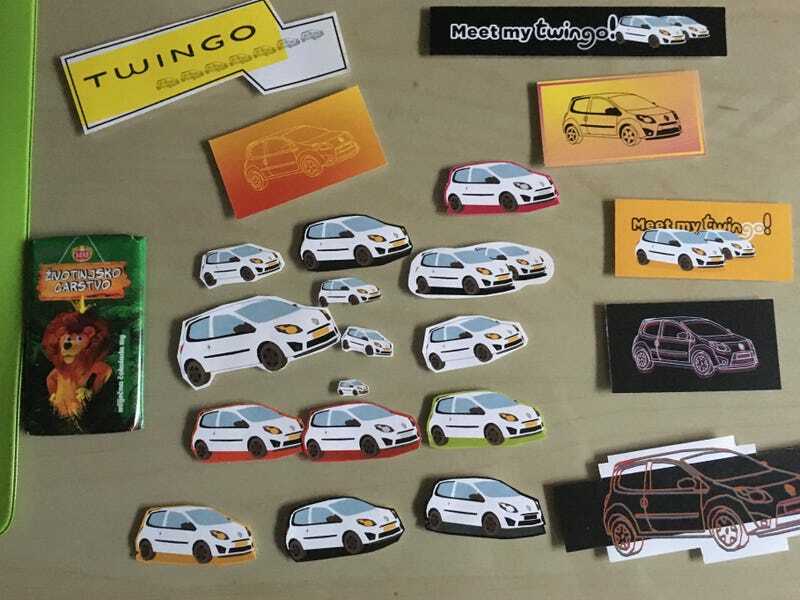 Thanks for the 20-ish Twingo stickers and the candy bar!